According to the first deputy chairman of Russia's Central Bank, the traditional trade system based in London has become less relevant. The BRICS countries, comprising Brazil, Russia, India, China and South Africa, are mulling the possibility of creating a unified system of gold trade "both within BRICS and at the level of bilateral contacts," according to the announcement made by first deputy chairman of Russia's Central Bank Sergey Shvetsov at the "Precious metals market" conference. "The traditional [trade] system based in London and partially in Swiss cities is becoming less relevant as new trade hubs are emerging, first of all in India, China, and South Africa," he said. According to the Russian Central Bank official, on the basis of this unified system, it is possible to create new benchmarks (an approximate benchmark) in the future. The official has also revealed Moscow's plans aiming to continue the increase in the absolute value of gold in the country's reserves. The statement comes in the wake of Bank of Russia purchase of 6 million ounces (almost 187 tons) of gold within 10 months of 2017. Over the last three years, the Central Bank has been pursuing gold purchases, with last year Russia buying 6.4 million ounces (about 199 tons). 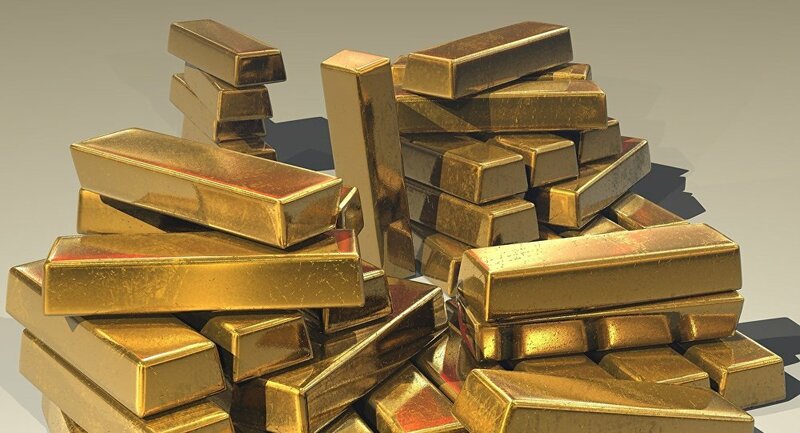 While the volume of gold in the Russian international reserves grew by 11.6%, the country's estimated monetary value of gold in reserves increased by 22.4%. The BRICS member states represent almost three billion people and about 20 percent of the world's GDP, with a BRICS Development Bank created in 2014 in order to finance infrastructure and sustainable development projects both its member states and other emerging economies. The ambitious union's plans include establishing a "non-western dominated", sovereign credit rating agency for developing economies, as described by Indian Prime Minister Narendra Modi.